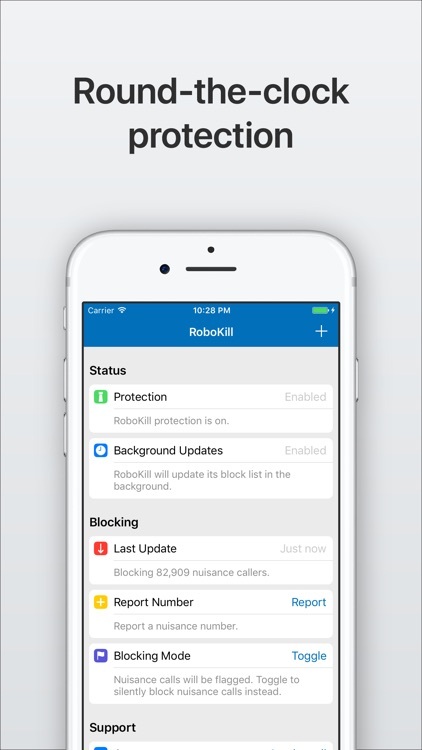 Stop unwanted calls to your phone before they ever get a chance to disturb you with RoboKill. 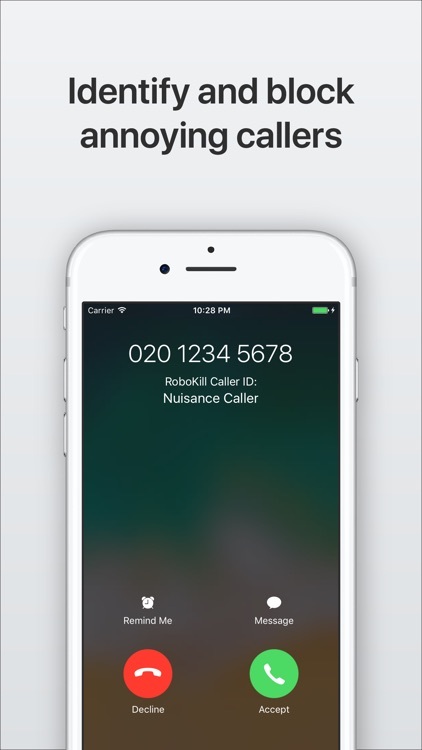 RoboKill takes advantage of the new features in iOS 10 and 11 to identify and block nuisance numbers so that you can get through your day without annoying spam calls. * Subscription-free! Pay once and receive updates for life. 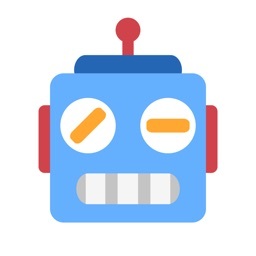 * Identify and block telemarketers, robocalls, and other nuisance calls. 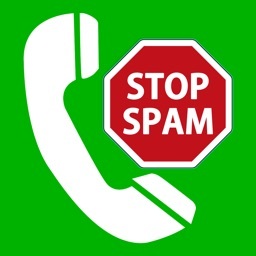 * Database is frequently updated to keep up with the changing numbers used by spammers. * Protect your privacy. 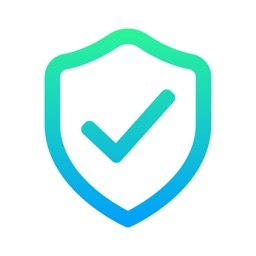 We never access your contacts, call history, or any other personal information. 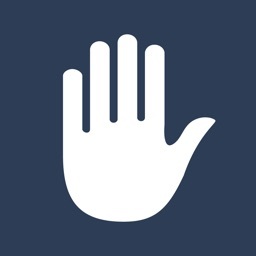 * Help others fight back against telemarketers with the Report Number feature. RoboKill respects your right to privacy. 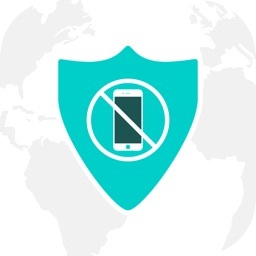 Unlike similar apps, we never request access to your phone book. Get RoboKill now and take back control of your phone.